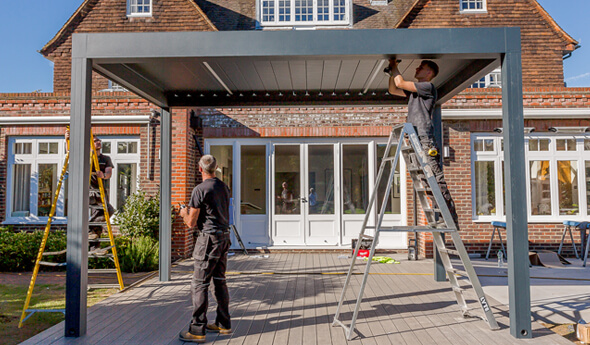 If you’d prefer to have the whole project taken care of, you’ll be pleased to learn that we do have our very own team of professional installers. 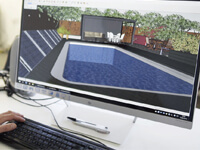 The Greensquares installation team will take the 3D conceptual ideas our in-house experts have created, and will turn those designs into a reality. Why Use Our Installation Service? We have several teams of installers, as well as a trained installer network. 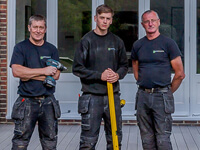 These teams have been working with Greensquares products for many years, and they’ve been specifically trained to install each of our high quality products, with precision and care. 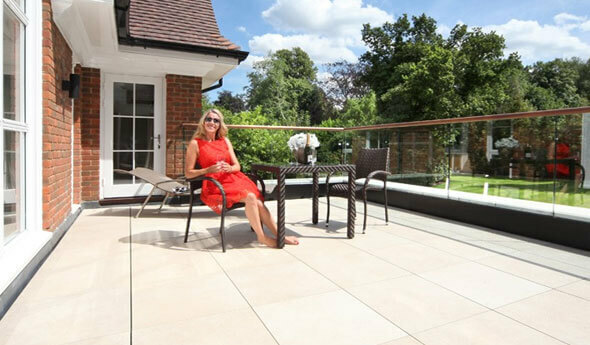 As a result of their experience and training, they can complete installs faster than your average builder, saving you time and money on labour costs, and ensuring that your chosen Greensquares products are installed properly and efficiently. 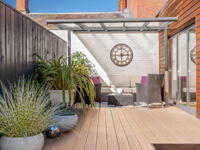 The Greensquares installers have completed all sorts of different projects over the years, from small back garden decking projects to large commercial installations. 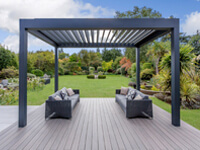 We work nationwide and typically we install decking, patio areas, garden sunrooms, balcony balustrading, roof terrace decks, garden verandas, awnings, and just about everything in between. Seriously no job is too big or too unusual! 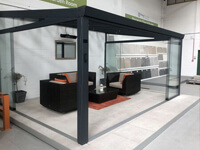 If you’d like to talk to us about a project please do give us a call and where appropriate we will send out one of our experts out to discuss the project and take some measurements. We have a great track record of supplying and installing high quality products, and we pride ourselves on our happy customer feedback. 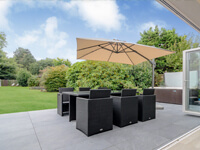 All of our installers are professional and courteous, and they always do their utmost to keep the working area clean and tidy, albeit that is not always possible with the British climate! 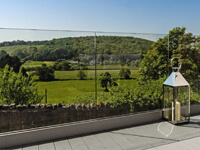 All our experts are employed by greensquares, we source, supply and specialise in installing these specific products, and we have a wealth of experience. 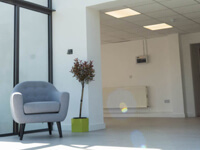 We draw on a team of in-house project managers, designers, and fitters, each with their own specialities, each utilised for different projects depending upon the size and complexity. 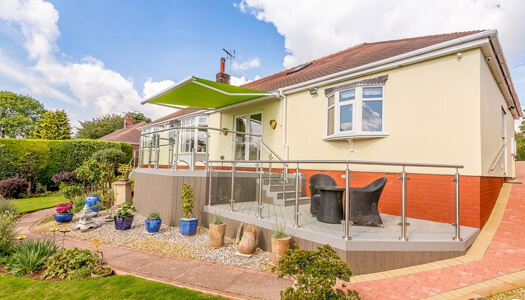 We also have a customer satisfaction team who will ensure that you are more than happy with our installers work.